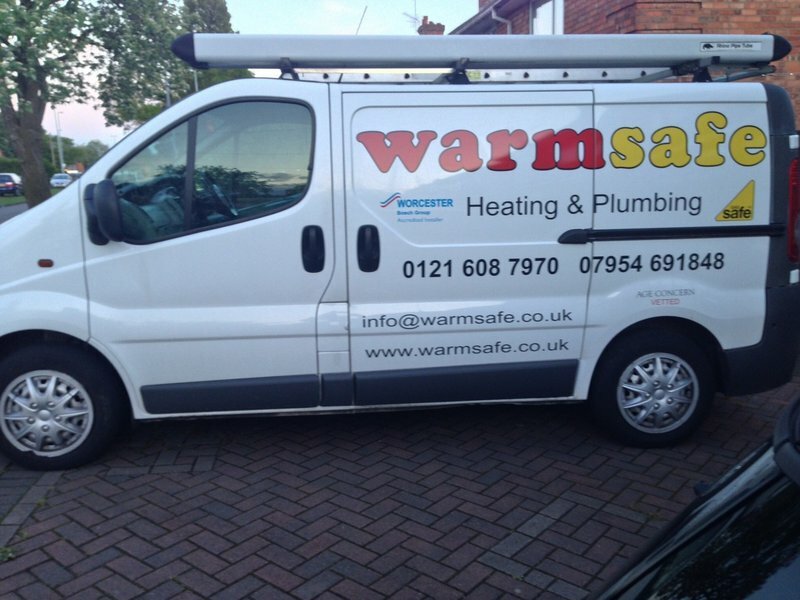 Warmsafe are a family run business based in the west midlands with over 15 years experience in the heating and plumbing industry. As well as being gas safe registered we are Worcester bosch accredited installers and age concern vetted. We have just had a new boiler installed and re-positioned and we are extremely satisfied with the work Dave has carried out. The work was expertly and professionally completed to a high standard and we would happily recommend Warmsafe in the future. We would also add that he was pleasant and sociable and gave us instructions as to how to use it with some very helpful advice. Margaret. So glad I used Which Trusted Traders and at last found Warmsafe. Dave and Clive have more than lived up to their five star rating. I now have a new boiler installed with minimal fuss and excellent service. I have no hesitation in recommending highly. Audrey. October, 2018. 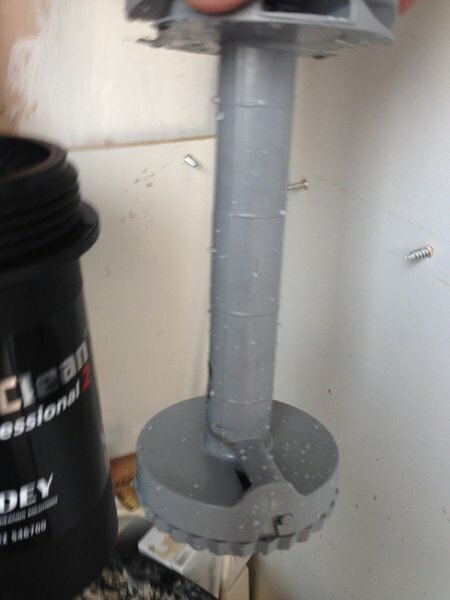 Boiler and radiators replacement - Excellent job! Phoned Warmsafe Ltd for a quote, Dave came round and gave a detailed explanation and costing of the job required. His knowledge of boilers and what radiators were required is very good! The price quoted was very competitive. As for the work, it took a week to complete. Every day Dave and his colleague Clive would turn up and explain what they were going to do that day. Dave kept me informed of the his progress and any issues that required my consultation. Dave and Clive kept my house as clean and tidy as possible while carrying out their work. The work was completed in a very professional manner and I'm very pleased with the results. I now have a new Worcester Bosch boiler, new radiators and a new "Nest" thermostat system where I can control my heating via my phone. Contacted Dave to give us a quote for a new Boiler and replacement Radiators. He came out quickly and gave advice about a new Worcester Bosch Combi-Boiler and also advised on fitting 6 new Radiators. He gave us a quote we were happy with. 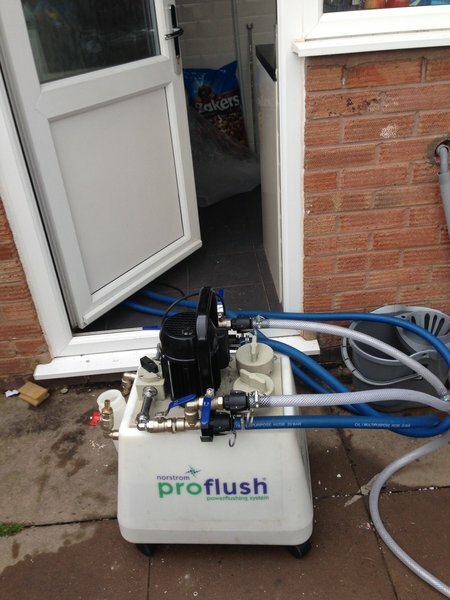 When Dave and his staff came to do the job they explained everything clearly and were very professional. They also looked professional in their uniforms. They used all the best equipment and cleaned up any mess. 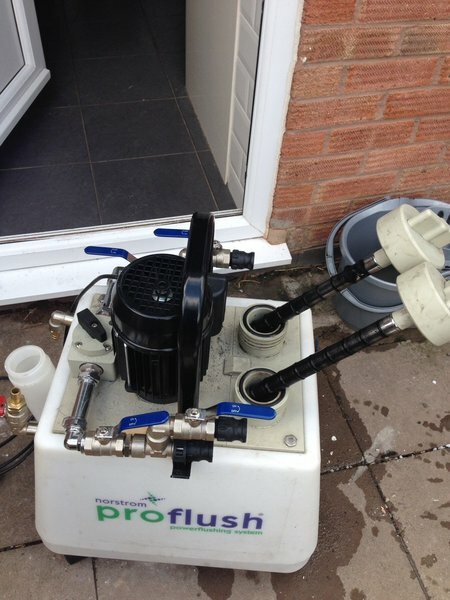 All their work is guaranteed and when you ring Dave he is quick to accommodate you. I would not hesitate ringing Dave with any plumbing problem and would highly recommend Dave and Warmsafe to anyone who wants a good Plumber. We needed some prompt help so called Warmsafe. Dave attended and from our first meeting it was obvious he had the skills and experience to solve our problem. We explored the options and agreed a way forward. A sensible quote meant we placed an order. 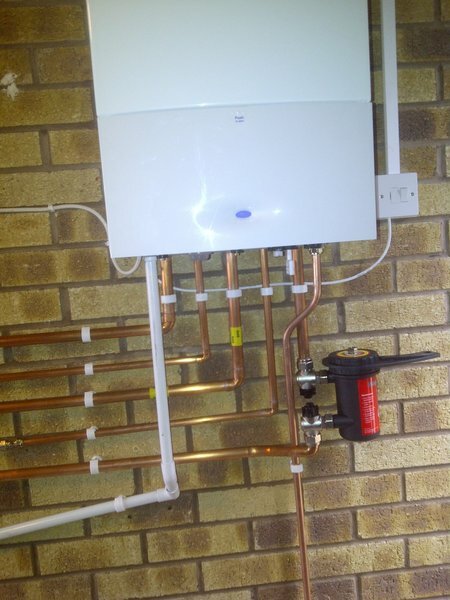 Dave was able to overcome problems as the work progressed that are not always apparent on the first visit and his hardwork and dedication to customer satisfaction has meant we ended up with a modern Worcester boiler and fuel efficient controls that should save us money on the gas bill. Life has returned to normal, a warm house and we are very pleased we chose Warmsafe. It was a Sunday, -8 degrees and we had a burst pipe in the loft which resulted in water damage to our bathroom and kitchen. 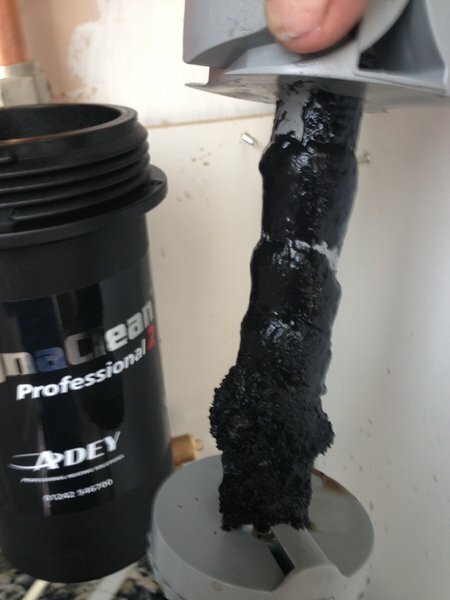 We had no water or heating. We were badly let down by our service provider who we pay an annual subscription to. We rang Dave and he came out and fixed the pipe and restored water and heating on a Sunday evening. We were really pleased with the work and the fact that he put himself out to come to help us out when we badly needed help. In fact, so pleased that we used Dave to replace our old boiler and move it out of the loft and relocate all the pipework. His work is excellent, he cleared up any mess, his quote was excellent value for money and I cannot recommend him highly enough! We have cancelled our annual subscription contract and will be using Dave from now on. He is our knight in shining armour! We requested Dave to give us a quote and he came to us very quickly at a time that was convenient to us. His quote was accepted and he arranged the dates to do the job. Dave arrived each day on time,did a superb job with no mess and offered an excellent follow up service. We would have no hesitation in recommending him to anyone. THANK YOU DAVE. Tom & Margaret Hopper. Made two separate orders for parts for my boiler, price was fantastic and delivery incredibly quick, ordered second part at 3pm and it arrived 8am the next day. Great service. After non stop problems with our boiler/heating system we contacted Dave, who was recommended to us. Dave takes the time to answer all your questions and provides an excellent and friendly service. We can't recommend him highly enough.